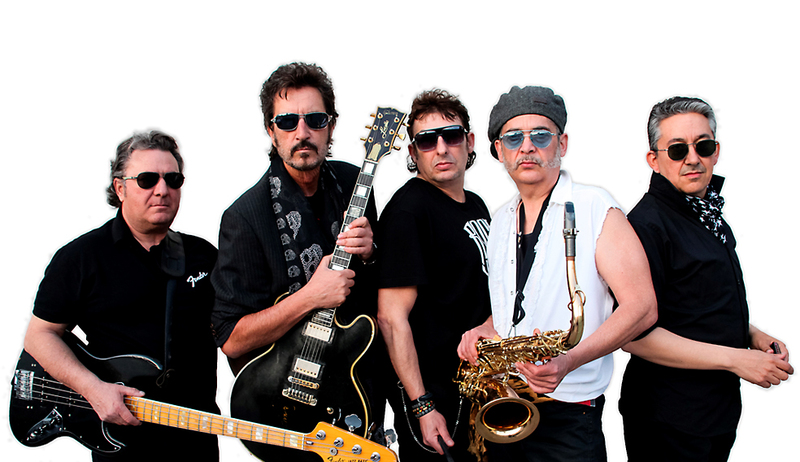 Founded in 1987 by Manuel Gómez Mateos “Slim Gómez”, the band from Murcia, Los Bluesfalos is one of the main representatives in Spain of Blues sung entirely in Spanish. With more than 20 years on stage and 2,000 live performances, the best Blues magazine in the world “Living Blues”, edited by the University of Mississippi, considers them the main bastion in Blues in Spanish. After their historic performance in 2010 during the 13th edition of the Festival, in a memorable night alongside Robben Ford and Bill Evans, Los Bluesfalos return to Jazz Javier, more eager than ever before to please all blues rock aficionados.